When Should You Head to a Buy Here-Pay Here Dealership? If you’re like me, you’ve probably been driving the same vehicle for some time. 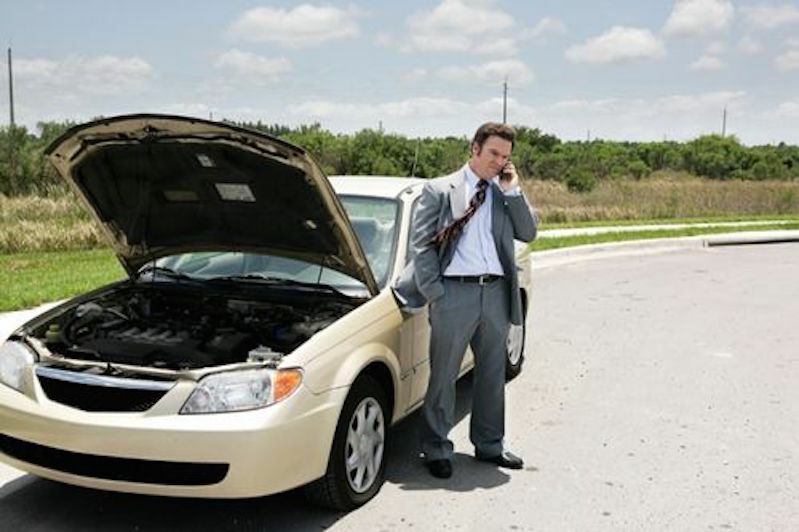 You’ll continue to use the car until you absolutely can’t, but is there a way to identify when you should be calling it quits and moving on (besides, of course, when the car breaking down)? Car owners become emotionally attached to their rides, so it’s not a surprise that retiring a vehicle can be a very difficult decision. It’s made that much more difficult when your credit is struggling. Purchasing a car can be quite the financial investment, and it can be tough to finance such a purchase when your credit score is low. Luckily, Buy Here-Pay Here dealerships solve that problem for you, as they serve as your lender when you purchase a vehicle from them. These businesses help out those who sorely need a different vehicle but can’t afford such an investment, whether it’s due to budget, poor credit, or similar issues. This is perhaps the most important point to keep in mind, but it’s often ignored by drivers. There’s no point in holding on to a vehicle when it’s having a negative impact on your work or social life. This is especially important for those living in dark areas that are more susceptible to crashes. A broken-down car is a pain in itself; having to stay with your car in a sketchy neighborhood is even worse! It’s time to look for a replacement ride if this is a common occurrence. Furthermore, you don’t want to be driving that vehicle if it’s a danger to you or your fellow drivers. Those inconveniences can go beyond the impact they have on your safety or social schedule. Sometimes a particular car no longer fits your needs. If you have a growing family, a truck isn’t the most logical vehicle to lug your kids around in. Instead, an SUV or minivan may be a more logical choice. Perhaps your commute to your new job is significantly longer, in which case you may desire a vehicle that returns a significantly higher fuel efficiency. If you notice any of these issues, we can assure that replacing your vehicle will relieve you of a lot of unneeded stress. Having to constantly bring your car into a mechanic, find alternative transportation, take time off work… it can lead to some hectic (and unnecessarily stressful) moments. A new car (or rather, a different car) could simply improve your well-being. There’s plenty in life to stress over… your car shouldn’t be one of them. The logic is relatively sound: as your current car’s repair bills continue to compile and contradict the trade-in value, you make the decision that it’s a better use of your money to purchase a different vehicle. This theory makes plenty of sense, but it’s also flawed. Jamie Page Deaton of US News and World Report gives a detailed reason why that strategy doesn’t always work out. The writer used a hypothetical vehicle with 100,000 miles on it, and the Kelley Blue Book trade-in value comes in around $2,000. If a repair was going to cost you more than $1,000, it’d seem reasonable to replace the old car and head over to a Buy Here-Pay Here dealership, right? Not necessarily. Looking at the annual payment for a car, it’s sometimes more beneficial financially to keep your old vehicle. 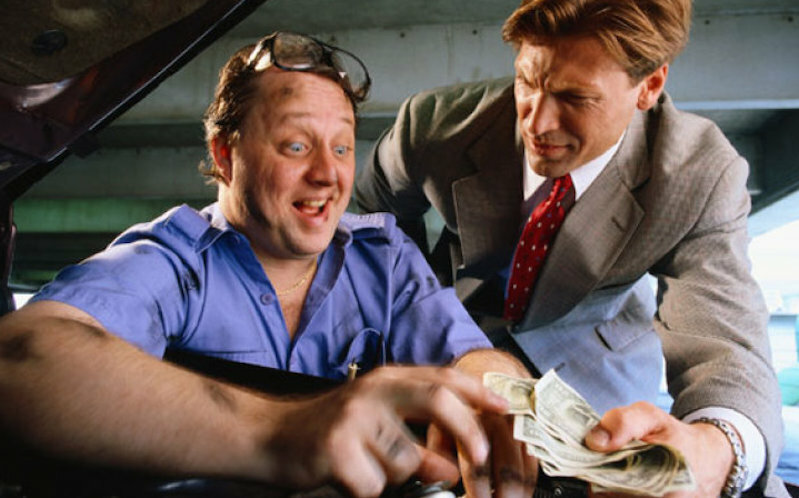 Sure, the repair costs are pains, but you’re likely finished with your monthly auto payments. Besides gas, your annual car payments will be solely going to repairs. It’s a good idea to sit down and determine how much money you’re committing to annual car repairs. It doesn’t need to exceed the cost of your current ride, but if you can find a deal on a used car that better fits into your budget, it’s a purchase you’ll have to seriously consider. This frame of mind is clearly being used by many consumers, as Eric. C. Evarts of The Christian Science Monitor says the average driven car age is about 8.3 years, and many drivers are holding on to their vehicle until they reach nearly 200,000 miles on the odometer. Of course, no one knows a car better than the driver. If repair costs seem to be mounting up, maybe it is actually time to go and shop for a new car. Cars hold plenty of sentimental value. Maybe you’ve had the car since your college days, or maybe it was given to you by a family member. Perhaps you’ve built the vehicle all by yourself, or maybe you’ve invested plenty of time and effort into just keeping it on the road. Regardless of your particular sentiment, there isn’t any reason that should prevent you from eventually replacing the vehicle. If the car is consistently breaking down, not operating to it’s full potential, and limiting you from doing certain activities, it may be time to retire your pride and joy. Also remember that no one is forcing you to trash or sell your beater car. If it holds sentimental value, hold on to it. When you find yourself with some time, money and energy, maybe you can fix it back up to working condition. This activity could take some years, however, so you won’t want to rely on this beater for transportation until you’re assured it’s operating well. Furthermore, if the vehicle still has some usable parts, you could always sell it off for some extra money. This could help you pay several monthly payments when you end up buying a car from a Buy Here-Pay Here dealership. As you can see above, the choice is solely up to the driver. It’s all subjective, and you’ll need to partly rely on your gut. It’s always tough to move on from your reliable ride, but it ultimately ends up not being beneficial to your health or wallet. It’s up to you to determine when this time comes, however, and hopefully the tips above will guide you to making the right choice. If you decide to opt for a replacement vehicle, your first stop should be at McCluskey Buy Here-Pay Here in Cincinnati, Ohio. Their helpful staff will find you a car as soon as possible, and they’ll also find a payment and finance plan that is both fair and reasonable. 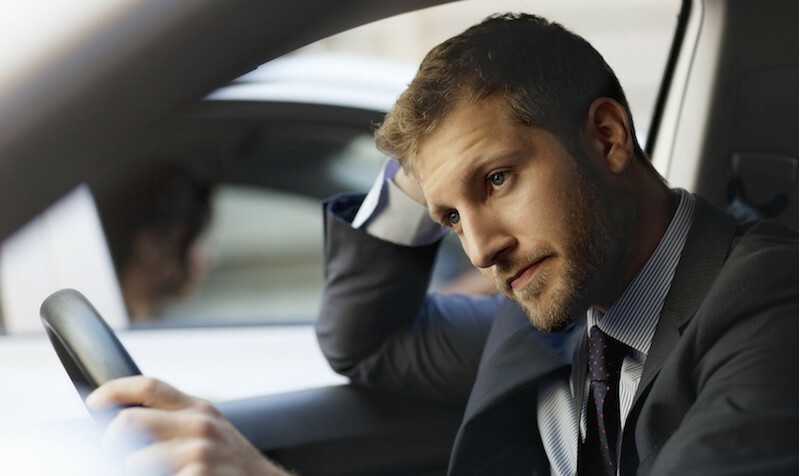 Before you know it, you’ll be driving out of the lot in your replacement vehicle, likely having already forgotten about the car you left behind. It may be tough to acknowledge, but believe us… it will be the right move in the long run. 0 comment(s) so far on When Should You Head to a Buy Here-Pay Here Dealership?